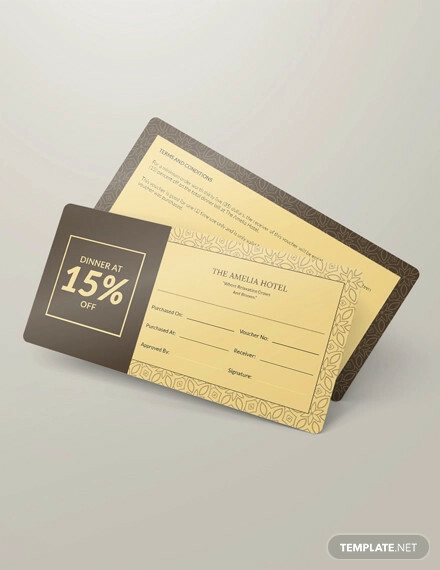 When going to an event, it is customary to have some sort of voucher that certifies you have been invited to an event or that you have paid the amount for the entrance fee. 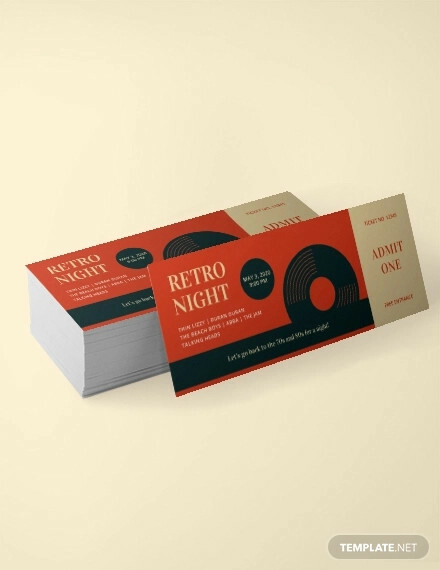 Ticket Designs will be required before you are granted admission to the venue of the event. 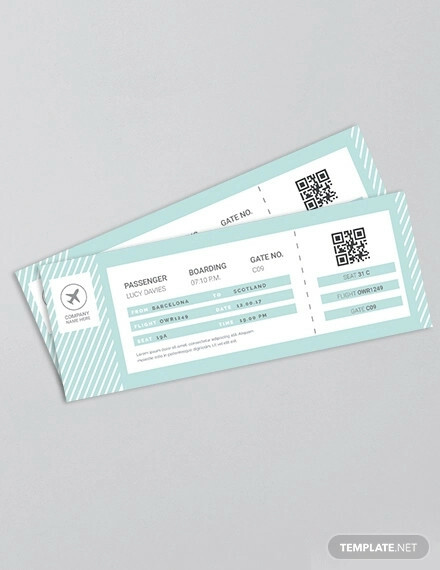 But besides an event, tickets can also be required before you can board transportation vehicles such as buses, airplanes, ships, etc. 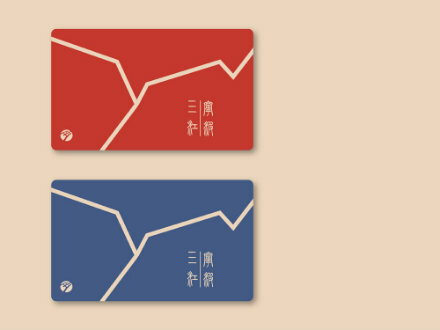 to make sure you have paid the sum for the fare. 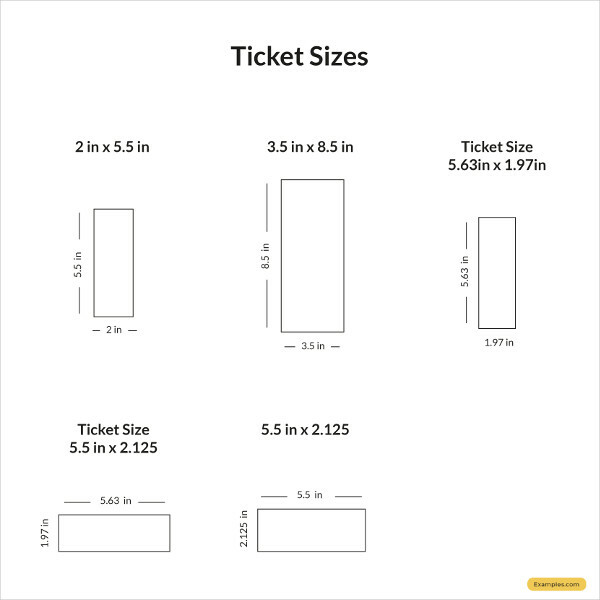 Proper shape and size: Choose the shape and size of your ticket based on what can accommodate the words you are about to put in the ticket. 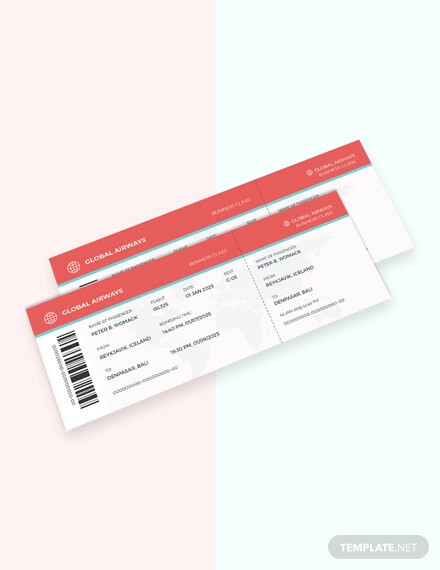 It is important to make sure your ticket can hold all the information needed to grant one admission. 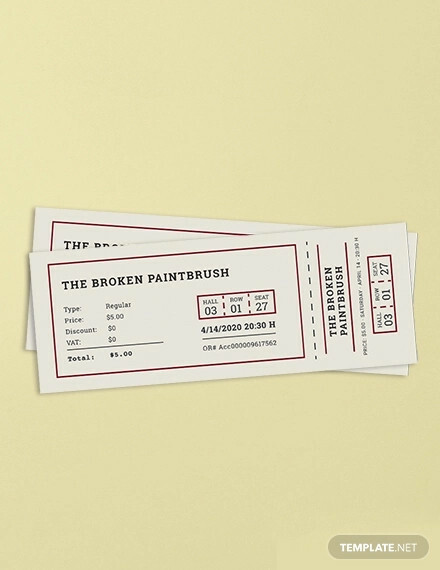 Pertinent information: A ticket is useless without the information needed to admit one to a venue or establishment. 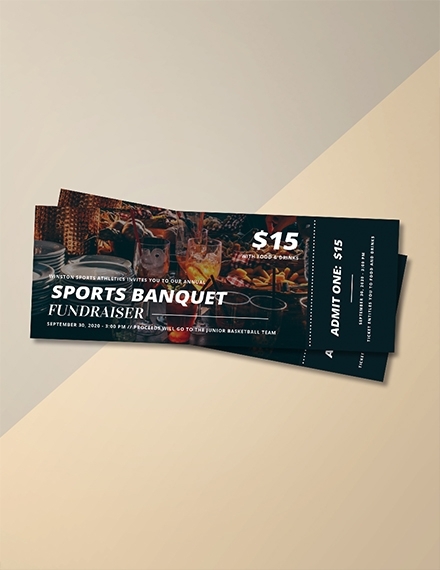 Make sure your ticket has the event/establishment/transportation name, date, time, venue and location, legal disclaimers, and so on. 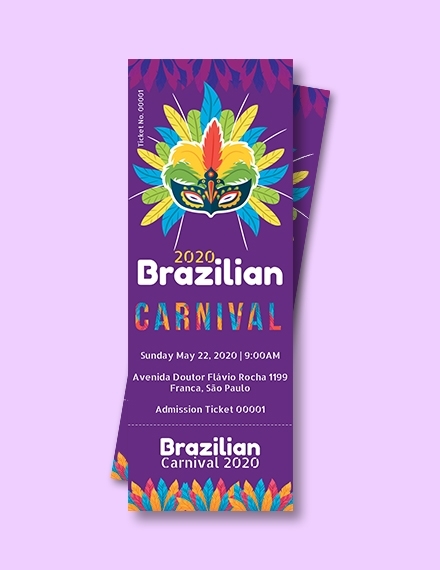 Number of admission: There is a need to indicate the number of people that can be given admission with every ticket. 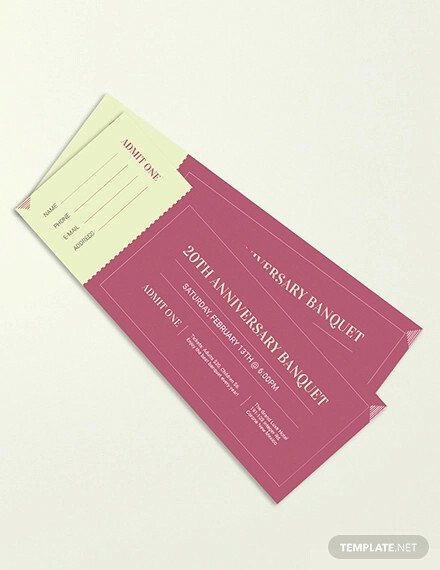 Common examples of tickets usually have ‘Admit One’ plastered on its front side. 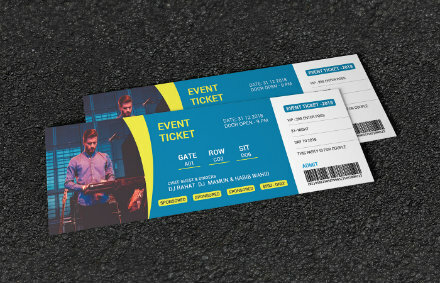 Design: Make the design of your ticket suitable to its intended purpose. 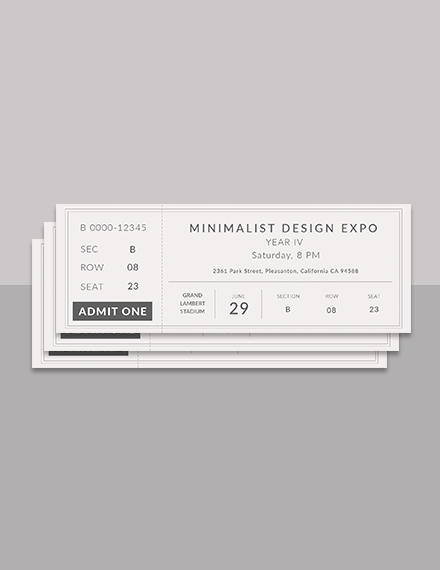 If you want to collect a stub upon entrance, design a ticket with a removable stub. 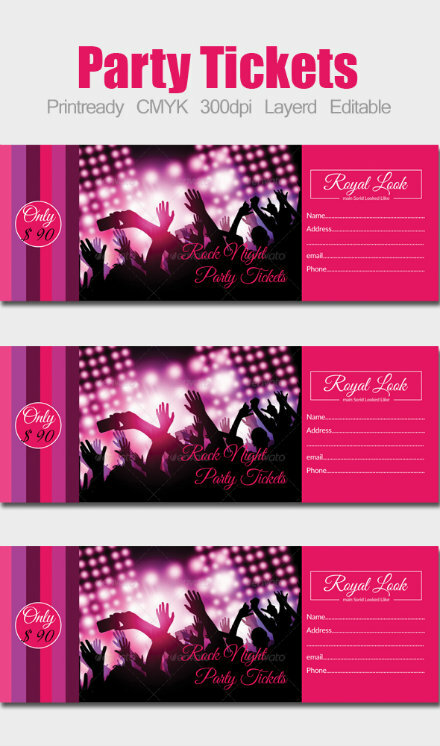 And for the layout design, make sure it reflects the event or purpose it will be used for. 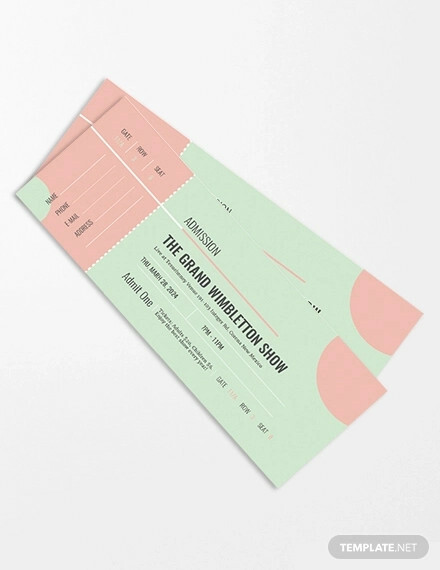 Tickets have been used for a long time to grant people admission or a right to enter an event, establishment, or transportation vehicles since tickets serve as physical evidence for the amount that he/she was indeed invited or has paid the right amount to be given admission. 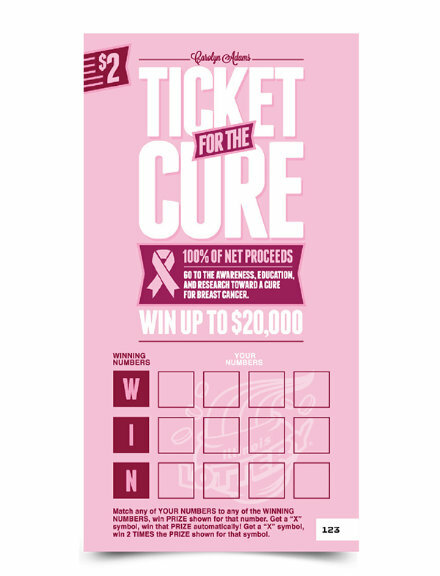 With that, different aspects of a ticket will be discussed in this article. Before tackling anything else, you have to consider what layout is appropriate and functional for your purpose. 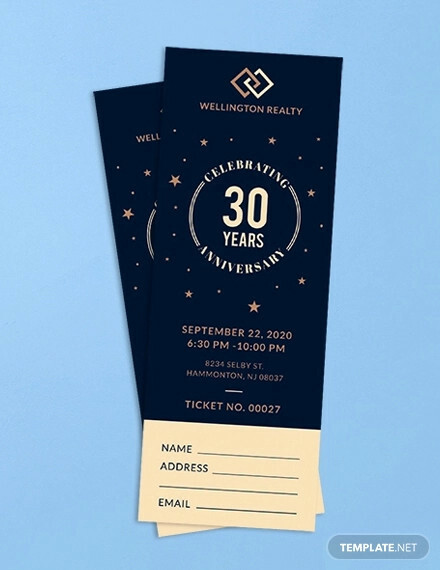 Your ticket can either be on a portrait or landscape layout; you have to choose which layout is capable of giving you the space that you will be needing for your texts and designs.You may also see summer party ticket designs. 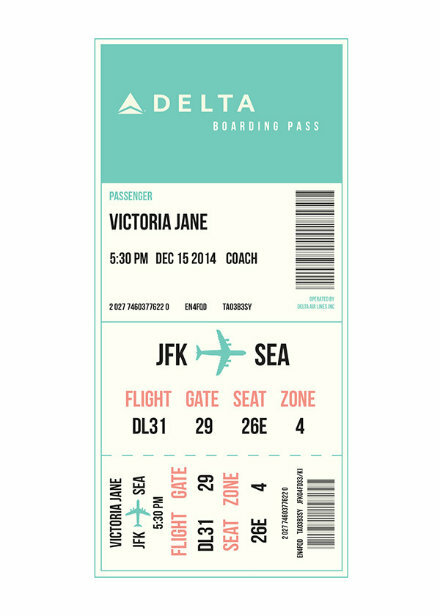 It is important to make your ticket appropriate to its purpose. 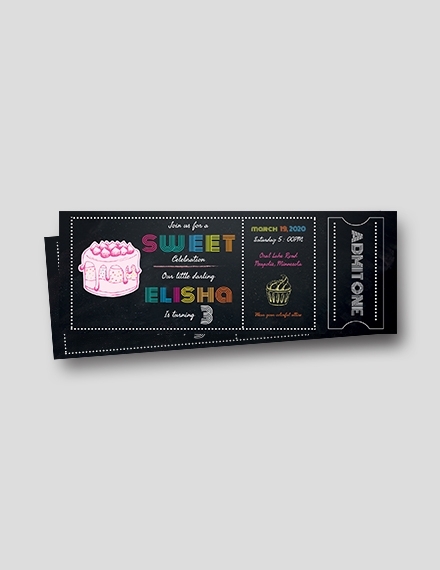 Thus, you have to choose a theme that incorporates the reason why there is ticket to make in the first place. 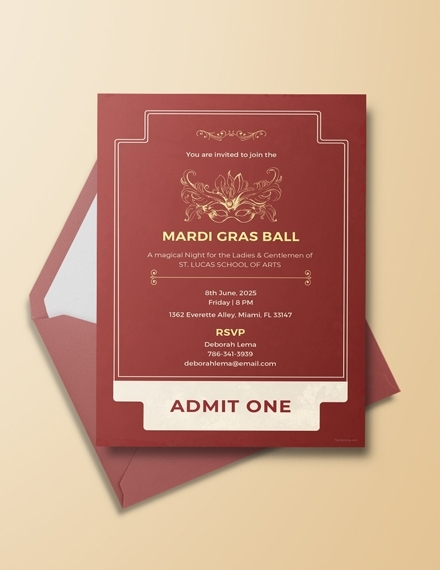 Make sure your theme embodies the message and carries identity the of the event, establishment, etc. 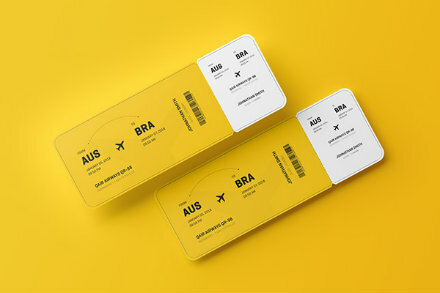 it will be used for. 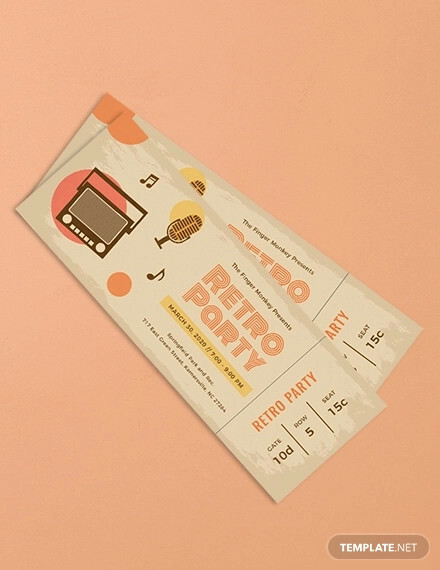 After choosing the layout and theme, make sure to test out the designs and/or illustrations you will incorporate in your ticket. 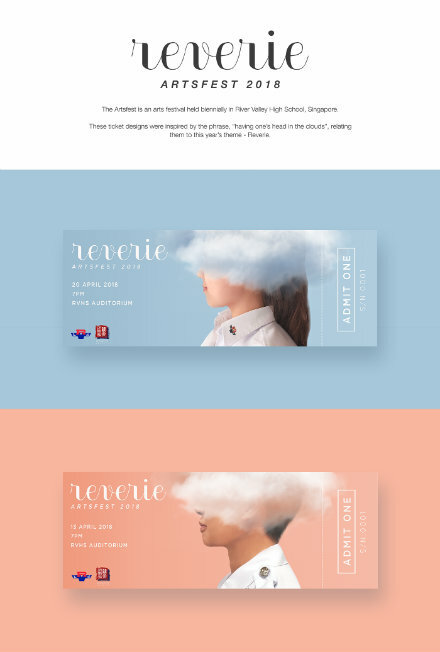 You have to carefully choose what designs/illustrations to include and make sure they translate your theme perfectly.You may also see concert ticket examples. 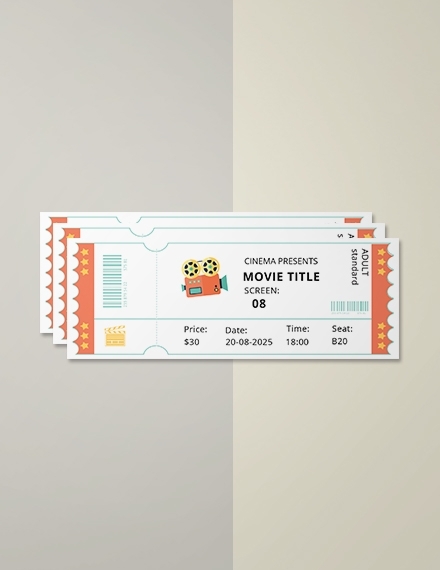 You can either have your texts aligned vertically or horizontally depending on the layout you have chosen your ticket to be. 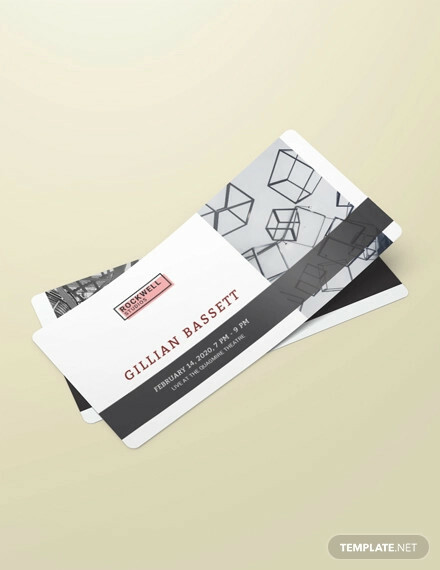 More importantly, make sure your texts are arranged in a manner that is easy to understand; there should be hierarchy of the information you include; important info goes before and least important ones last. 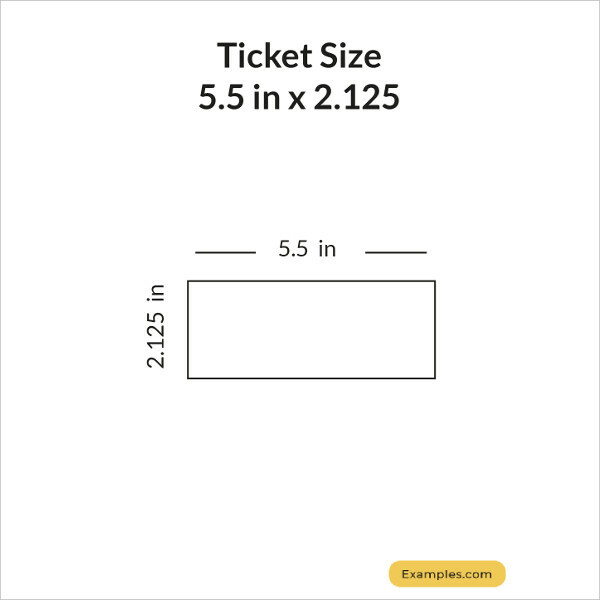 After you have made a draft of your ticket by designing it, make sure the design is finalized before printing a bunch of copies. 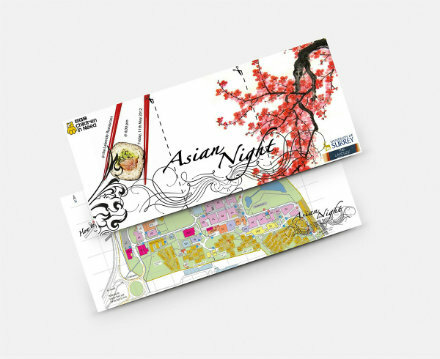 With that, have others look at the design and overall layout and ask what can be improved or changed. Make sure you prioritize functionality over aesthetics. 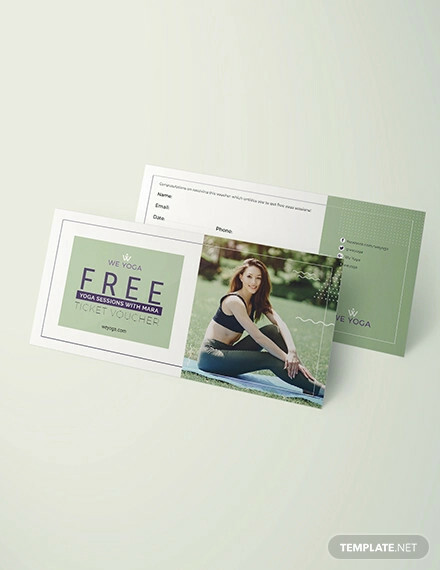 Choose a design that best suits your purpose or intentions. Make your subject or purpose obvious. 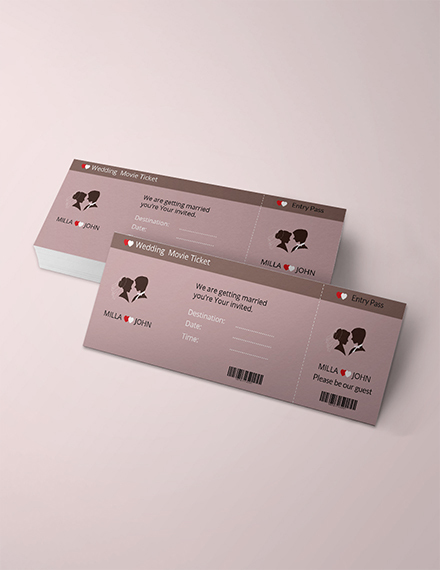 Ensure texts are readable despite there being designs on the ticket. 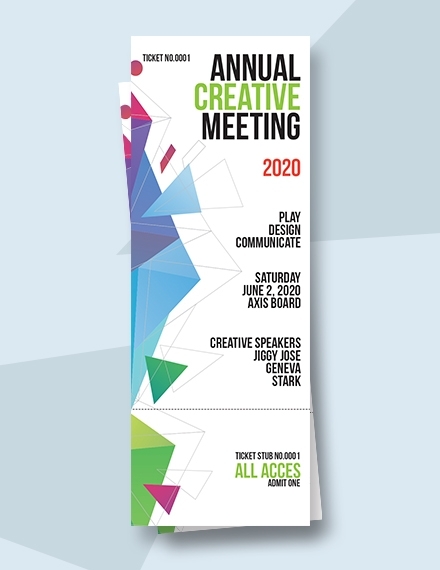 It is important to make a cohesive arrangement of texts. 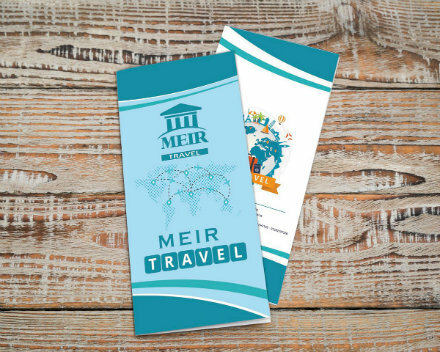 Do not forget to include details about the event. 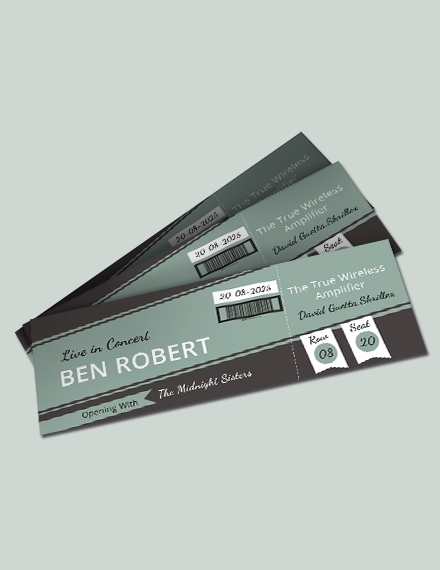 Make indicators that will verify the legitimacy of the ticket. Secure a spot to put legal disclaimers or terms and conditions. 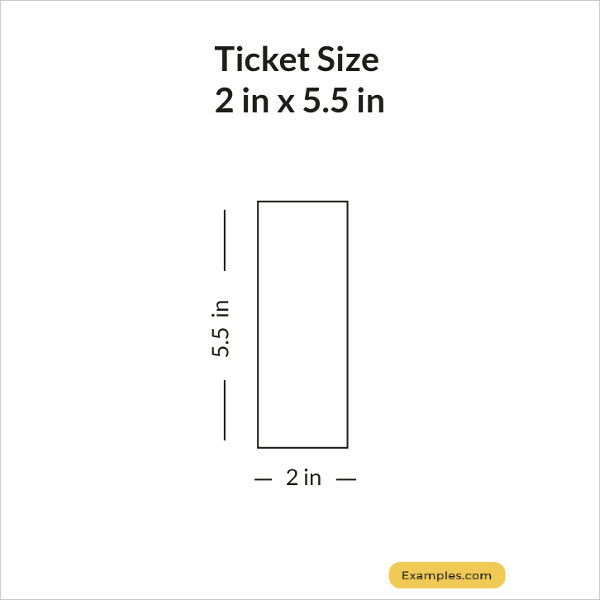 It is also important to remember that some of these tickets, especially for establishments and transportation, offer some sort of deal to lengthen its validity. 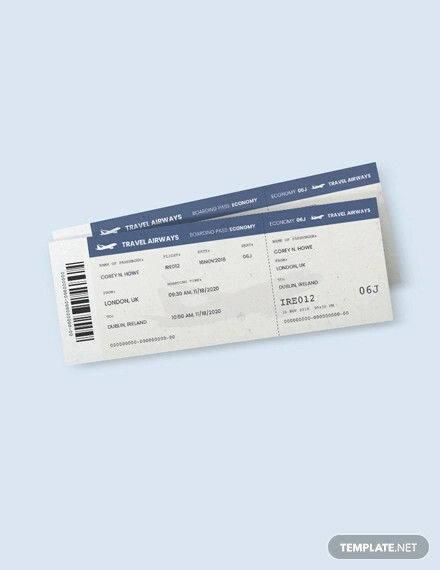 There are tickets that offer all-day validity, weeks, months, and even a year; transportation tickets can also be round-trip tickets and so on.You may also see event show time tickets. 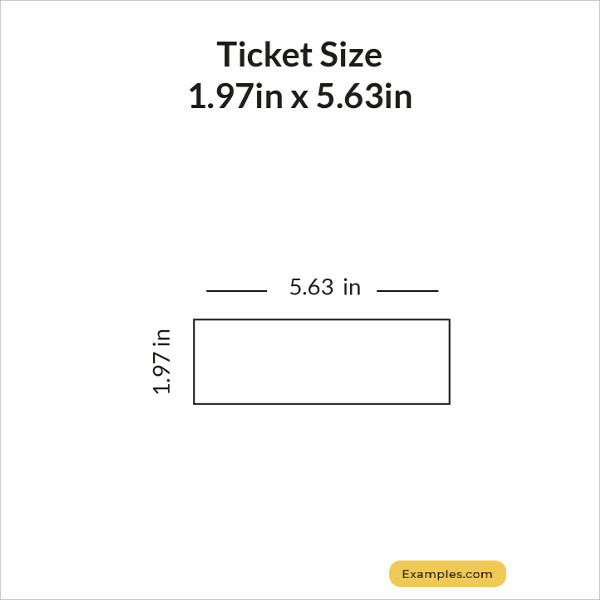 What is the standard ticket size? 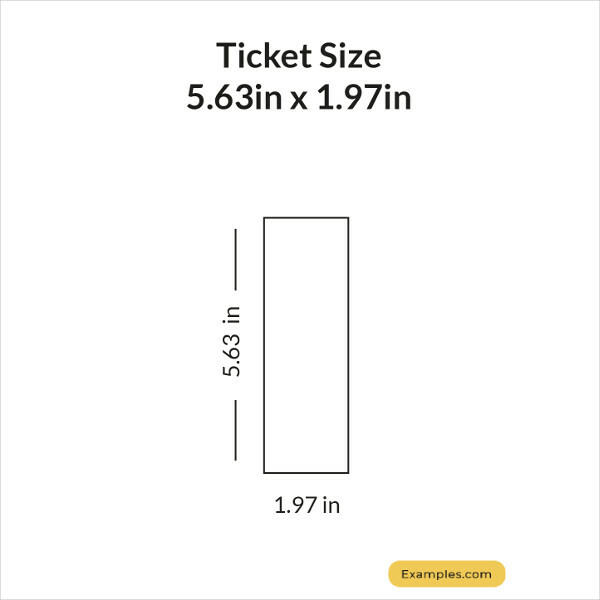 The standard ticket size is 2″ × 5.5″, but some designing and printing establishments offer different variations depending on your preference. 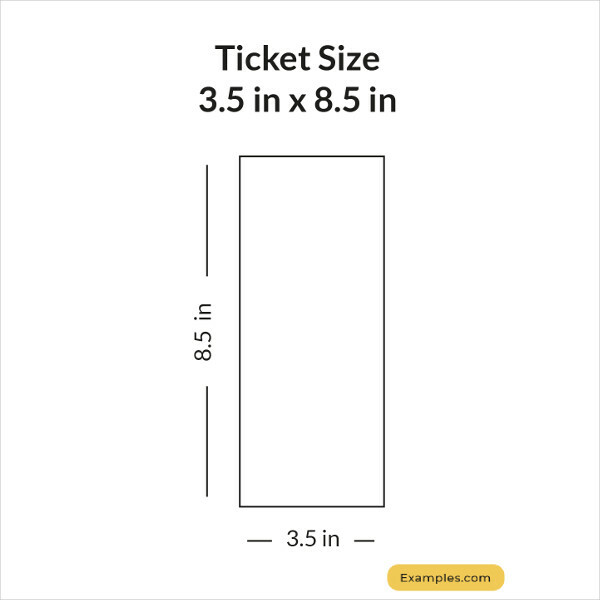 Some establishments have a regular size ticket at 2.125″ × 5.5″, a large size ticket at 2.8″ × 5.5″, and a jumbo sized ticket at 2.75″ × 8.5″. 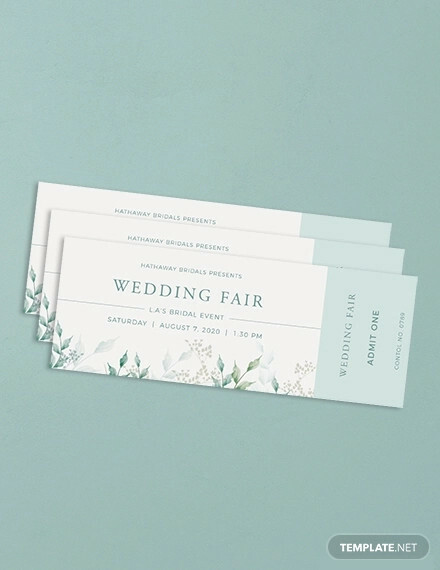 What paper is used for tickets? 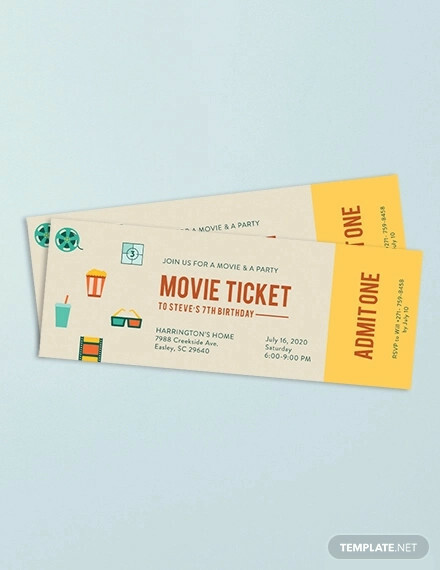 If you want to have removable stubs on your ticket, it is best to use a paper stock that is sturdy enough but is still thin enough to be tearable. 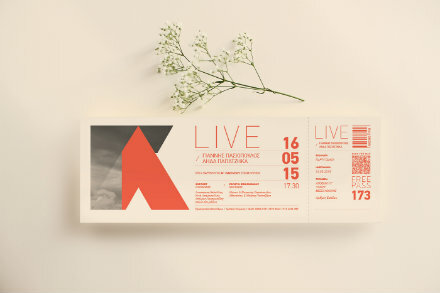 You can use A4 sized construction papers, preferably white or black. 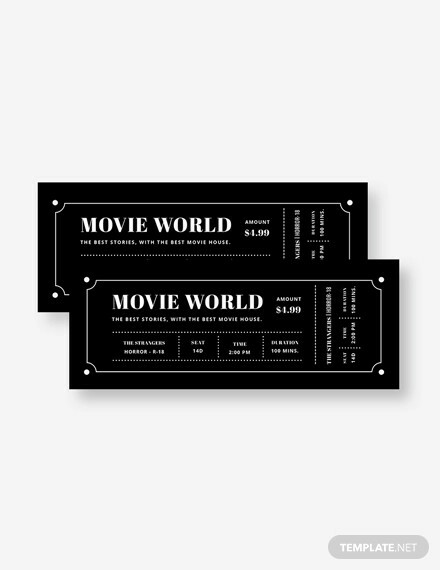 There are also ticket stock papers that you can easily use.You may also see festival concert tickets. 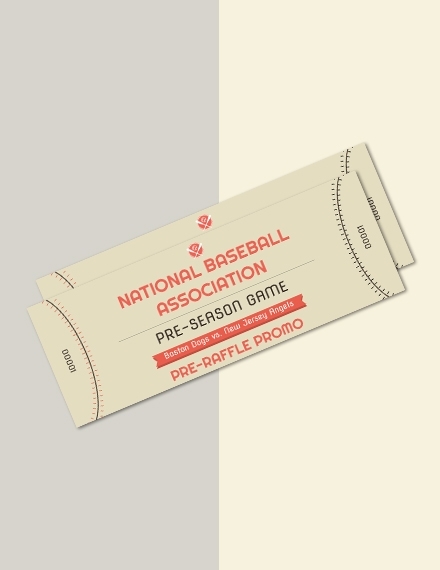 How do you print tickets? 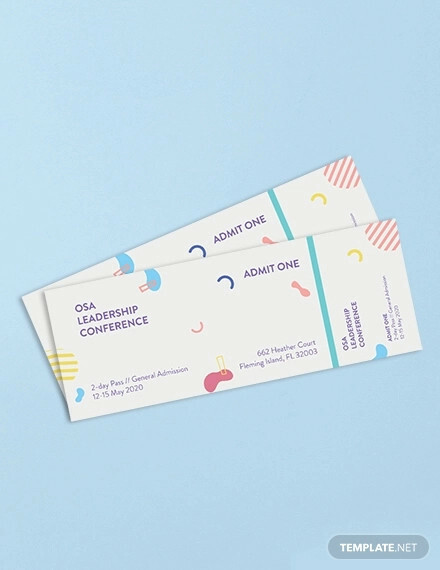 Depending on the quantity you want to print out, a ticket can be printed with a normal inkjet or laser printer at home. 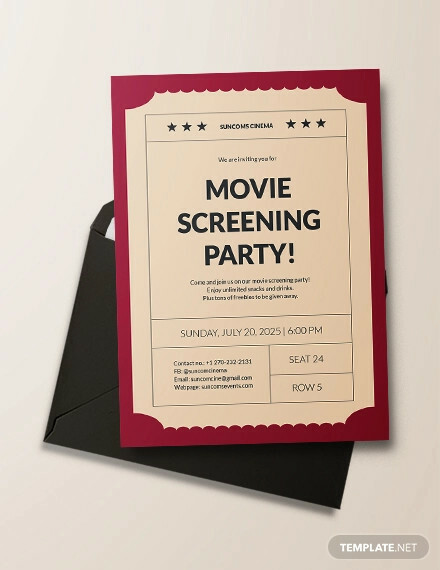 If you are making more than 50 tickets, it is best to have it printed out by a computer/printing shop that has high-quality printers. 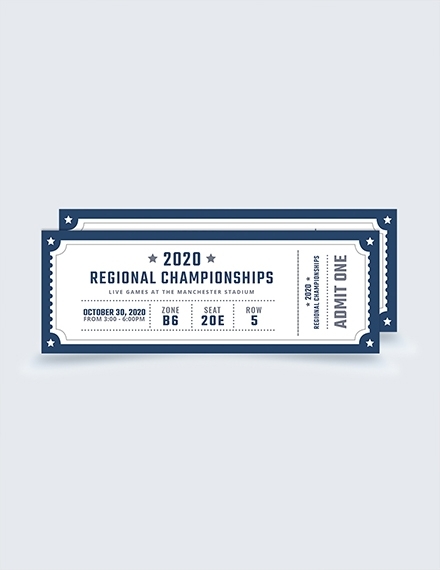 If you want more good quality ticket examples and templates, you can take inspiration from or use for free, check out Template.net.